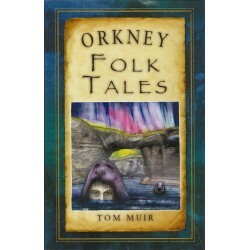 The folktales of Orkney gathered together in one book. 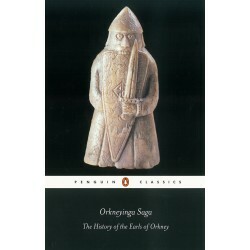 Long ago, people sat by their fires and told tales to pass the long winter nights. 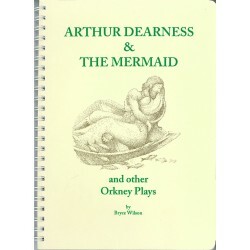 Tales of how the islands were created. Of the beautiful mermaids who lured men beneath the sea. Of the selkie-folk who could shed their sealskins and dance in the moonlight. 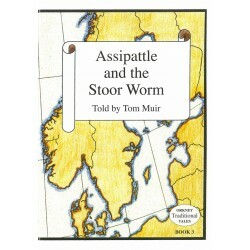 Or the dangers of the trows, who lived mounds and could steal away mortals. 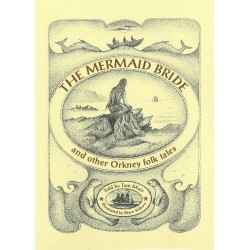 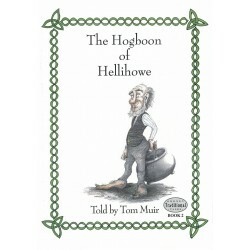 A classic Orcadian folktale retold for today's young audience. 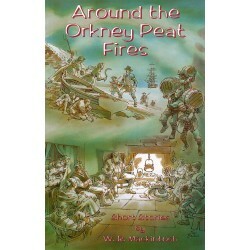 Short stories by W.R. Mackintosh. 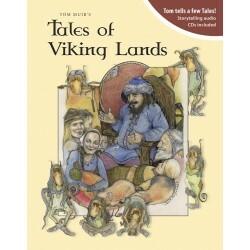 Viking stories from Tom Muir. 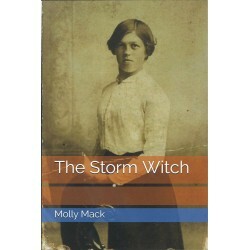 With 2 audio CDs. 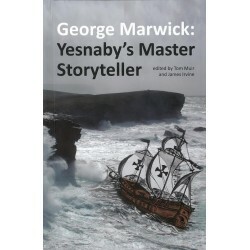 The collected works of Yesnaby's Master Storyteller, George Marwick.